High Point Academy takes community involvement seriously. We’re proud to call these organizations our community partners. Alpine Waste & Recycling We partner with Alpine Waste & Recycling to turn our food waste into organic compost. This partnership allows us to make a positive impact on the environment and gives our students daily, hands-on experience in practicing sustainability. In 2011, HPA composted almost 43,000 pounds of food waste. Charter School Institute The Charter School Institute (CSI) is our authorizer. Along with 22 other Colorado charter schools, we belong to their “district,” just like an individual school in Denver is part of Denver Public Schools. Colorado League of Charter Schools We’re a member of the Colorado League of Charter Schools, a non-profit organization dedicated to serving the needs of charter schools in our state. Our partnership with the League highlights our commitment to high levels of student achievement. Catapult School Leadership High Point Academy works with Catapult School Leadership to develop leadership capacity and connect with other dynamic and innovative schools. Catapult School Leadership has worked with dozens of schools through Colorado and has a proven track record helping schools achieve at the highest levels. 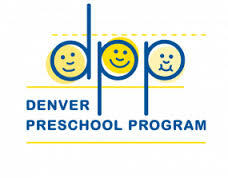 Denver Preschool Program We proudly participate in the Denver Preschool Program, an organization that provides tuition credit for parents and quality improvement resources to preschools. The program is open and voluntary for all Denver children the year before they enter kindergarten. Educators for Social Responsibility We began a partnership with Educators for Social Responsibility (ESR) in 2011, and we’re already learning invaluable skills. 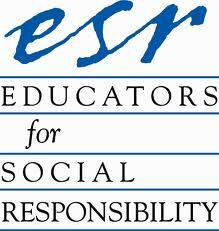 A national leader in school reform, ESR provides professional development, consultation, and educational resources to adults who teach young people in preschool through high school. 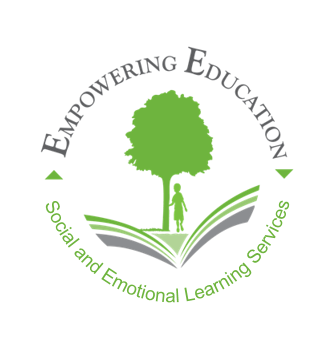 Empowering Education Empowering Education (EE) has developed an engaging and experiential curriculum that focuses on five goals: increased self-awareness, increased social awareness, improved self-management, improved relationship skills, and responsible decision-making. Through our partnership with EE, we’re bringing their Realizing Empowered, Achieving Lifestyles (REAL) curriculum to select middle-school students. Far Northeast Principals Leadership Council As a school in the far northeast region of Denver, we’re part of the Far Northeast Principals Leadership Council, a group of 18 schools in the area that meets monthly to identify ways to better serve students and parents in our community. Helm Orthodontics In 2012, Helm Orthodontics, became a valued sponsor for the athletics program donating money for athletic scholarships as well as equipping all of our athletes with mouth guards. They are also involved at our community events sharing about oral health and care. Grades of Green We recently joined forces with Grades of Green, a non-profit organization dedicated to inspiring and empowering kids to care for the environment. We’re committed to their five initiatives: environmental education, trash reduction, emission reduction, global outreach, and the three R’s of reduce, reuse, and recycle. High Point Educational and Community Foundation We’re grateful for our relationship with the High Point Educational and Community Foundation, a local organization created to support our school. 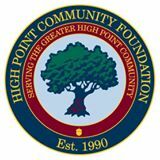 A percentage of each land sale, home sale, and commercial building sale in the High Point community is directed to the Foundation. In turn, the Foundation makes these funds available to High Point Academy. The Foundation has provided over a million dollars in donations since 2005 for school supplies, sports equipment, teacher performance pay, and facility improvements. Public Education and Business Coalition works with our teachers to develop curriculum in the classroom. PEBC is a leader in innovative instruction and in shaping educational policy in the state. 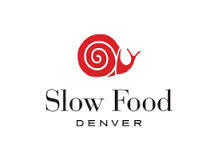 Slow Food Denver In 2008, we started working with Slow Food Denver, a non-profit organization dedicated to creating a food system that is good, clean, and fair. Our partnership with Slow Food has made it possible for us to hold student-run farmers’ markets at our school. These farmers’ markets provide our families with easy access to fresh and affordable Colorado produce.